We manufacture a wide range of drums for cotton & synthetic, spun and blended yarns winding such as multiple use drums in different quality like Bakelite, Steel and as well as Aluminum metals. 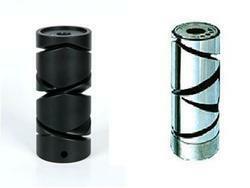 95mm Dia, 1.5Turns, 1"Bore, 6" Traverse Aluminum drums With Ceramic Inserts at Traverse Ends for SOFT CHEESE WINDERS. 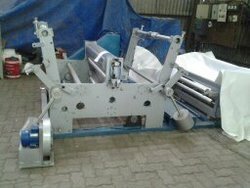 Being a well-established organization, we are offering an impeccable range of Drum Winding Machine.